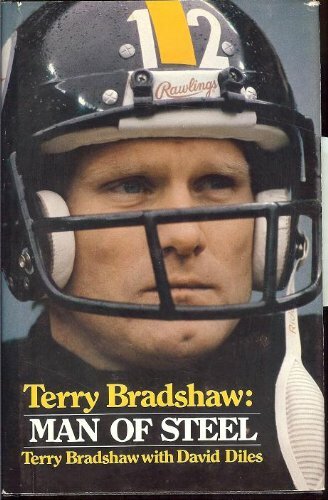 They could have built a separate wing in the Pro Football Hall of Fame just to accommodate the members of the Steelers from the dynastic period in the 1970s when Pittsburgh was the center of the pro football universe. As it is, nine players and three front office men who helped the Steelers win four Super Bowl championships in a span of six seasons - a feat that remains unmatched today - are enshrined in Canton. 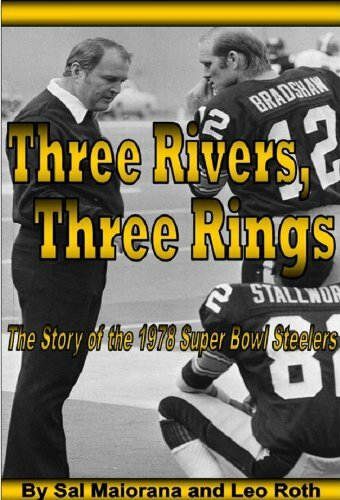 At a time when the Steelers were stamping themselves as one of the NFL's most successful franchises in history, the 1978 team may have been the best of the bunch, and Three Rivers, Three Rings, is the story of that team. After winning back-to-back Super Bowls following the 1974 and 1975 seasons, injuries sabotaged a potential three-peat in 1976, and the upstart Denver Broncos won the AFC title in 1977. 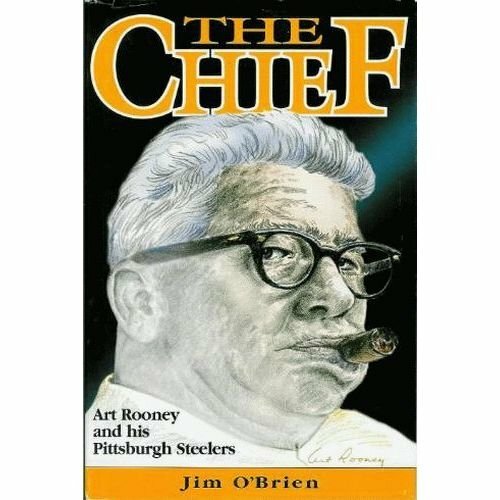 Two years removed from a championship, the Steelers were driven to return to glory and it became obvious very early that 1978 - the year the NFL expanded to a 16-game schedule - was going to be a special season at Three Rivers Stadium. 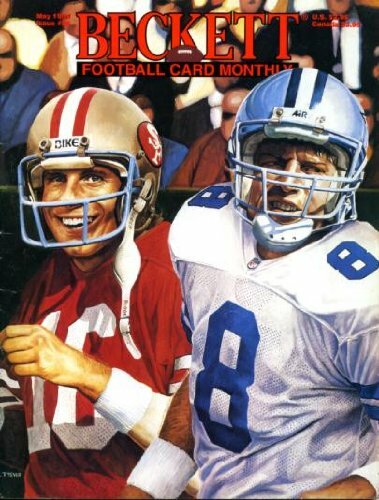 Sure enough, the Steelers won 17 of 19 games including a memorable 35-31 victory over the Dallas Cowboys in Super Bowl XIII which gave the men from the city of three rivers their third NFL championship. Authors Sal Maiorana and Leo Roth - through extensive research and numerous interviews, the highlight of which was a candid and informative session with coach Chuck Noll - provide a detailed chronicle of the never-to-be-forgotten season which includes a game-by-game account and profiles of key players such as Terry Bradshaw, Joe Greene, Jack Lambert, Lynn Swann, Jack Ham and Mel Blount to name but a few. It was a special time to be a Terrible Towel-waving Steeler fan, and on the heels of Pittsburgh's latest Super Bowl triumph in February 2009 - which now has doubled the franchise's ring count from three to an NFL-record six - this is the perfect time to reflect on the team's glorious history and Three Rivers, Three Rings is a great place to start.